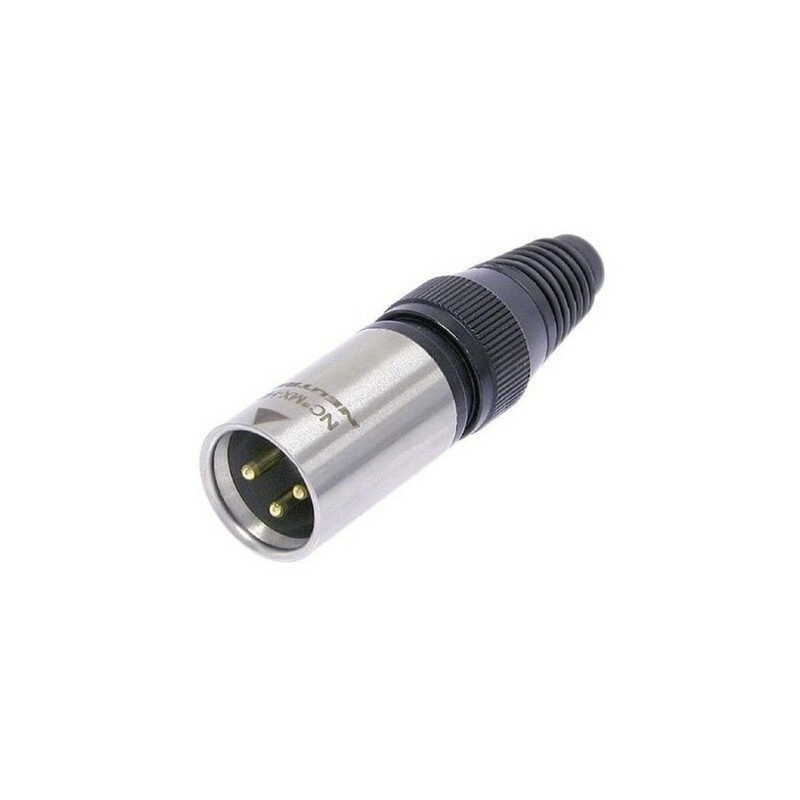 The Neutrik NC3MX-HD-B 3-Pole Heavy-Duty Male XLR Connector utilises a robust all-metal design, perfectly suited for outdoor applications. The NC3MX-HD-B is protected against dust and water according to IP 65 when in mated conditions. With gold-plated contacts, a proven chuck-type strain relief system, and a black metal boot plus a stainless steel shell, the NC3MX-HD-B ensures extremely durable and reliable usage suitable for most environments.